This center occupies over 30,000 sq.ft. of prime commercial property and is the largest single entity of its kind in Asia. Set in a landmark building. This center is a 5-story building located in the heart of the city. It is very near to the well-known Gemini Freeway and Mount Road. This business center offers the advantage of convenience. Our center has direct access to a six lane expressway and only 30 minutes from the Airport. Our center is located in the heart of the city. It lies between Theater Road & Park Street (well known areas of Calcutta). This center is a 8-story building on Free Press Journal Rd in a prestigious area of Nariman Point, Mumbai, close to Mantralaya and opposite the new MLA Hotel. This center is in a century old heritage building in the heart of town and in the central business district. Kalpataru Synergy is located in Santacruz Ã¢â‚¬â€œ the centre of Mumbai Ã¢â‚¬â€œ a few minutes away from the rapidly developing financial district Bandra-Kurla. The Centre is situated adjacent to the American Consulate, Dhirubhai Ambani School and overlooks the Mumbai Cricket Association. 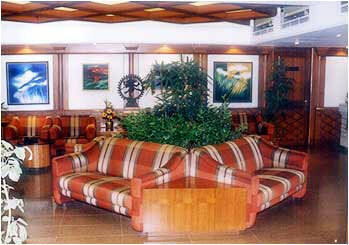 This center is located in the heart of the city in the prestigious area of Cannaught Circus. 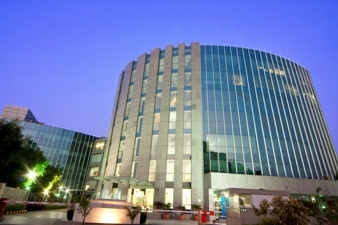 New Delhi is a capital of India hence a prime business location. This center is on the first floor of Chenoy Trade Center. It is located in the heart of the city and in the central business district.